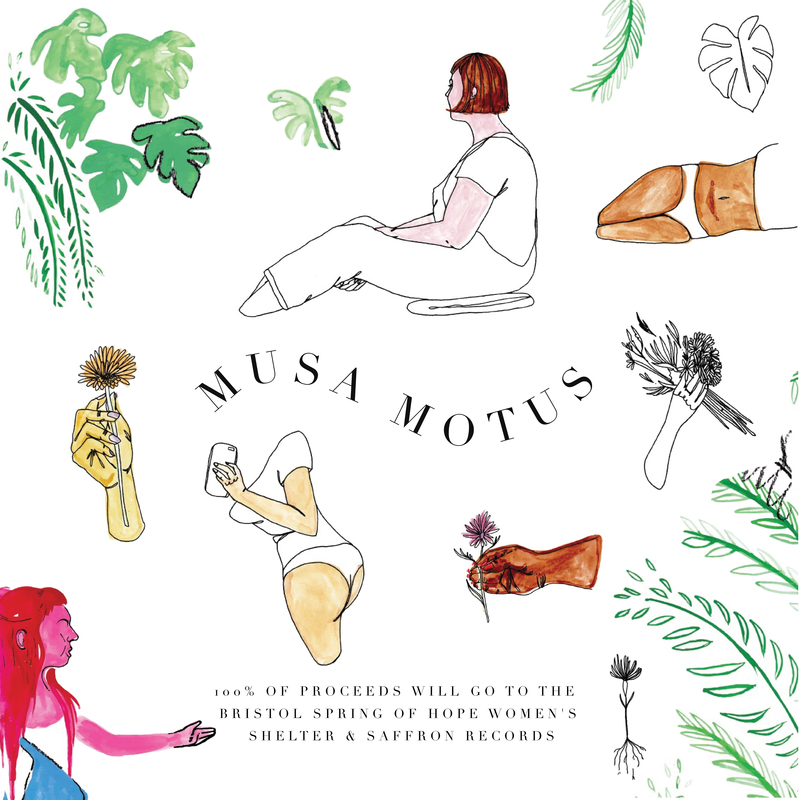 Concrete Jungyals is giving away their album MUSA MOTUS in return for donations to Saffron Records C.I.C plus others via I Give You Give! Concrete Jungyals is a Bristol and Birmingham based, femxle-led collective and non-profit organisation, launched in 29th September 2017. 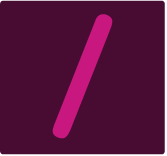 We strive to empower creative, femxle individuals by providing them with a non-discriminatory platform in which they can showcase their skills and talents. The collective consists of 4 creative young women based around Bristol and Birmingham. Our main agenda is to push gender equality within the music industry and also to create safe and equal spaces, online and physical, for all genders to enjoy music and art without any harassment or judgement. We can regularly be found collaborating with popular party runners and event brands in Bristol and Birmingham, as well as curating our own art and music events and broadcasting female identifying DJs on our monthly radio show on 10Twenty Radio. In addition, we have presented a strong miscellany of female selectors, producers and vocalists at many popular UK festivals. Artist development Platform that challenges the current music technology climate.